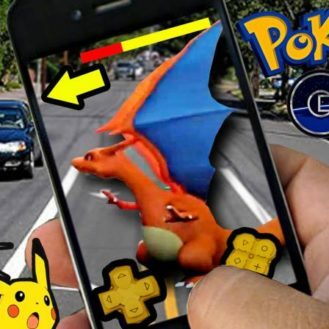 Screengrabs from the video shared on Facebook. Mumbai: While we have seen numerous films of Shah Rukh Khan where he is seen getting agitated and beating up the baddies, we saw it in real in a recent video that is going viral. 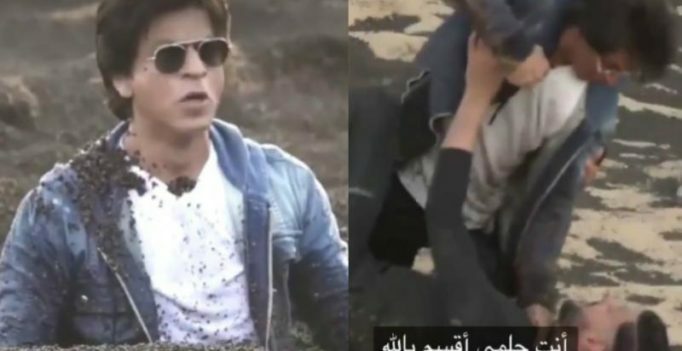 In the video, Shah Rukh, who was invited for the show, was accompanied by a female host and their car gets stuck in a mud pit in the desert. And when they come out, they keep going deeper and deeper into the pit before being greeted by a huge komodo dragon. The komodo dragon was none other than the host of the show, Ramez Galal, who finally reveals to Shah Rukh that it was all a prank. Shah Rukh gets furious at Ramez, screaming at him, pushing him down on the ground and pulling him by his legs. Despite Ramez apologising, saying he loves the superstar and even mouthing Hindi lines, Shah Rukh refuses to give in. However, the truth behind the video is finally out and Shah Rukh was not actually that furious and was well aware about the prank and was just playing along. There were also reports that claimed that the superstar took Rs. 2 crores for getting pranked, but she refused to talk about the same. 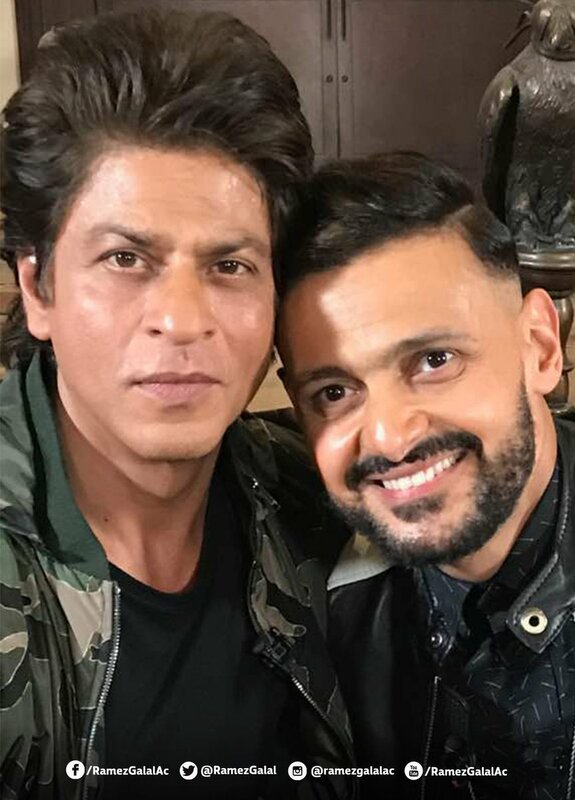 Ramez also shared a selfie with the superstar on Twitter, showing all was well between the two.